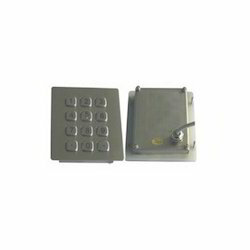 Manufacturer & Supplier of Stainless Steel Keyboards & Industrial Grade IP65 Range Stainless Steel Keyboards. Our product range also comprises of Commercial Computer, Fanless Computer and Single Board Computer. 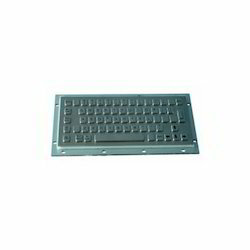 We are the leading and prominent Manufacturer, Wholesaler and Trader of Industrial Grade IP65 Range Stainless Steel Keyboards. 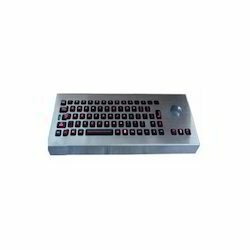 Looking for Stainless Steel Keyboards ?